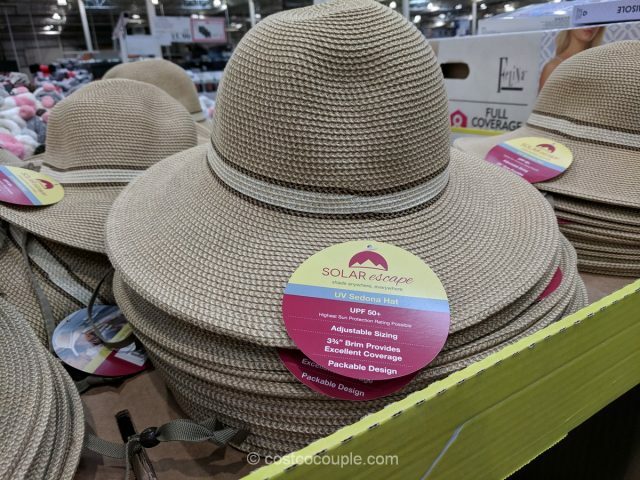 Ladies, protect your face from additional sun damage with the Solar Escape Ladies’ Sun Protection Hat. 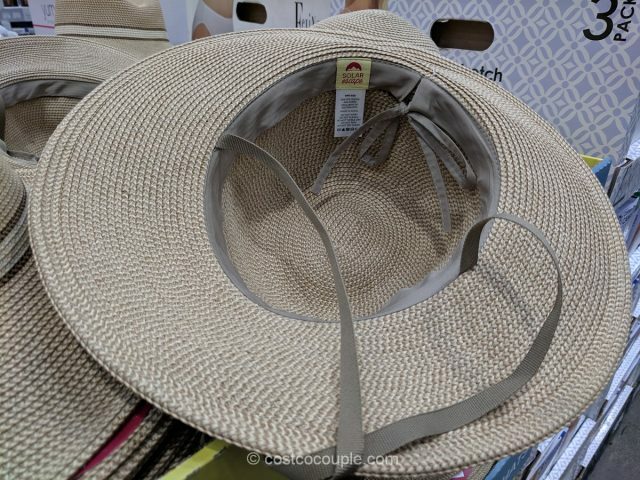 It has a wide 3 3/4″ brim which should shield your face nicely and provide good coverage. 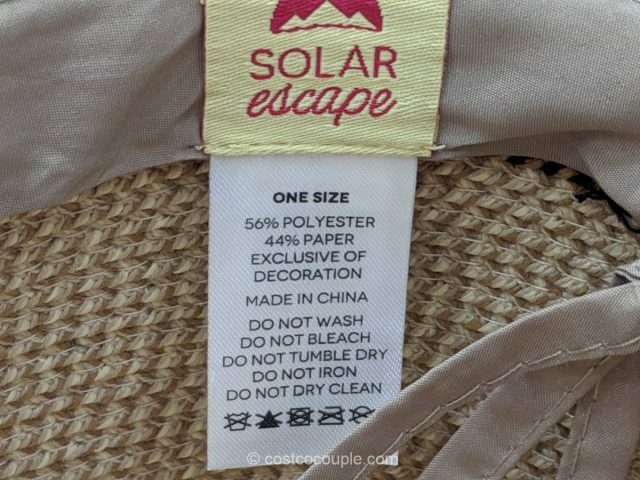 It’s soft and packable so you can take it everywhere with you. 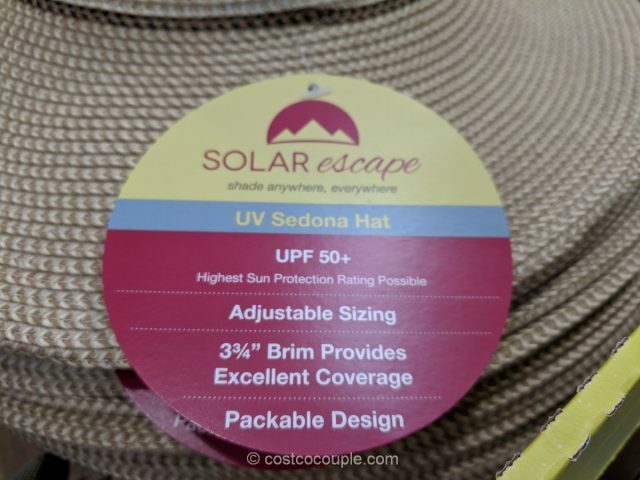 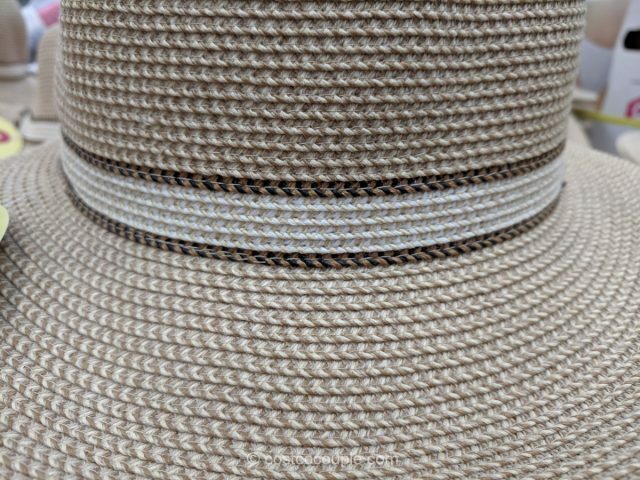 The hat comes with a UPF 50+ rating, which means that just 1/50th of the sun’s UV radiation can reach the skin. 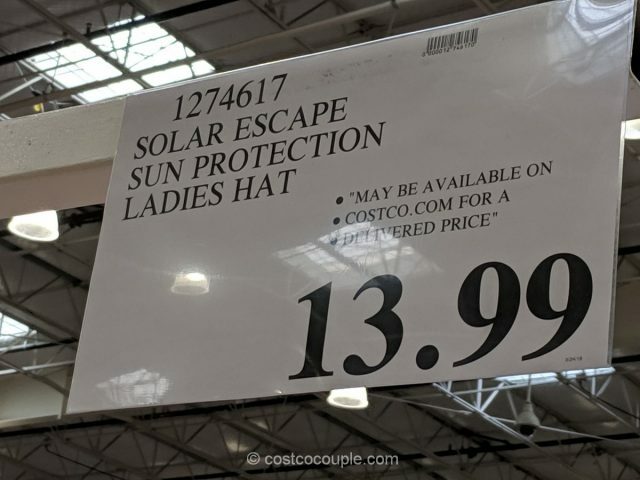 The Solar Escape Ladies’ Sun Protection Hat is priced at $13.99.